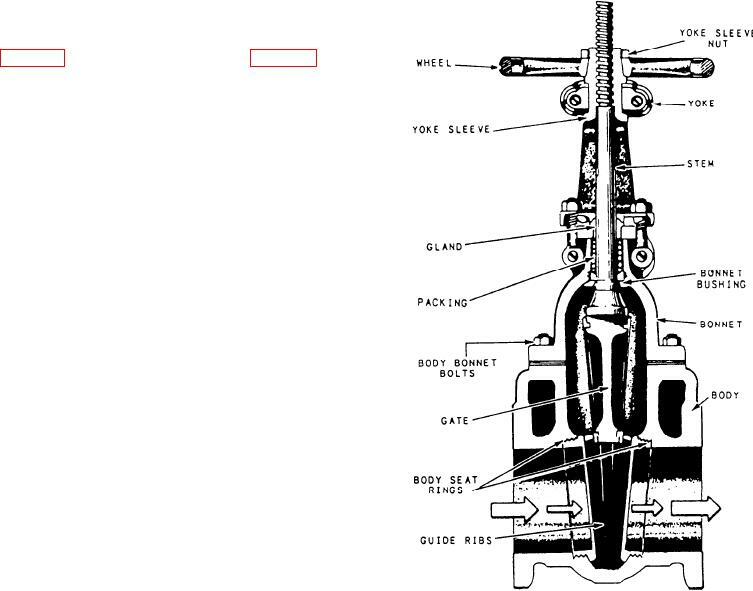 Figure 13-8.--Cutaway view of a gate stop valve (rising stem type). Figure 13-9.--Cross-sectional views of gate stop valves (nonrising stem type). extensive damage to the valve. end of the stem to show the gate's position. procedures and the manufacture of repair parts. reconditioned. NEVER use the gate as a lap. you may need to plate the gate or seat. to maintain the proper angle. selective brush plating method does not heat the gate. applies to the Atlas governor.